Hi, I am looking for someone who can help me with cooking on Friday or weekends. The person should be able to arrange their own transport. Please let me know if you are interested or have any references. Looking for a part time nanny from Feb 1st to Feb 15th to take care of my 11 month daughter. Chores will include taking care of my daughter and light kitchen help. Please call or text 925-286-8405. Looking for an Indian Nanny who can work full-time all weekdays to take care of 9 month old baby. English is a must. Location is in Dublin. PM to contact. Global Art is celebrating its 20 Years Anniversary this year! ….and Global Art Dublin Center is celebrating its 2nd year Anniversary!! Ever since its first footprint in Malaysia in 1999, Global Art has now dropped a pin in 18 countries around the world, successfully inspiring creativity to a million children. Our comprehensive, systematic and innovative program is designed to enrich the creative minds of children, developing them in a holistic way. To celebrate 20th years creativity and our 2nd Year Anniversary, Global Art Dublin will be offering a special Anniversary Gift Promotion (with FREE GA limited edition merchandise) to reward all NEW registrations with effect February 1, 2019 (Terms & Conditions applied). I am looking for a Full Time employee for my Home Daycare/Preschool in San Ramon. I have a Large Family Daycare, at my daycare we follow preschool curriculum and have scheduled activities for every day. I am in need of a Full Time employee. My place will offer a friendly atmosphere to work as I consider and treat my employee more like a friend. * Some one who can run the Daycare at my absence. * is reliable and trustworthy. * has or willing to take CPR, TB Clearance & Background Check. * Education / experience in early childhood education is good to have but not required. I am located near Alcosta Blvd, San Ramon, CA. Posting for a good friend of mine on her behalf. She has a bedroom and bathroom available in an all female (mom and two kids) 4 bedroom house to share with a working female. Following are her requirements. 5. All basic amenities (wifi, water, PG&E etc) included in the rent. 8. Five min walking distance to chaat bhavan or safeway or bus stop. Monthly rent: $1150 (one bedroom and one bath all to yourself + all basic amenities included). If interested and able to meet all the above criteria please call me at niner two fiver two 5 five zero two O four. We are currently looking for freelancers / Part Timers who are willing to perform Flyers/leaflets Distribution in locations allocated by Whitebox Learning (WBL). 1. Preferred resident location – California(SF bay area, Fremont,Dublin, San Ramon, Pleasanton, Mountain House, San Jose, Livermore). 2.Candidate must have his own vehicle to commute from location to location. 3. Must have good demo-graphical knowledge about Indian Restaurants, Public places, Residential area, Community Zones. Remuneration: $15/hr and 25 cents/mile. – All standard features from manufacturer. – New Battery installed 2 months back. – No accidents before and after car was purchased. – KBB Value can be found below. Looking for $7300 OBO. ( Cash Only, No PayPal). We have an immediate need for a cook, (veg/non-veg) In Windemere San Ramon. 10-15 hours a week, guaranteed, could be up to 20, spread between 3 to 4 days a week. Please let us know if you are interested by texting or calling Sehar at 925-719-2491. Hi, I am looking for a Nanny from 11.15 AM to 2.15 PM on all the week days. Pick up kid from the school, feed him and drop off by 2 PM. Need someone who can drive. Just feeding, picking and dropping. Please email me (or) contact me @ 925-719-7557 if anyone interested. We can pay on hourly basis and can be negotiable. Need South Indian dishes cook (only vegetarian dishes) in Danville area. Need to start ASAP. 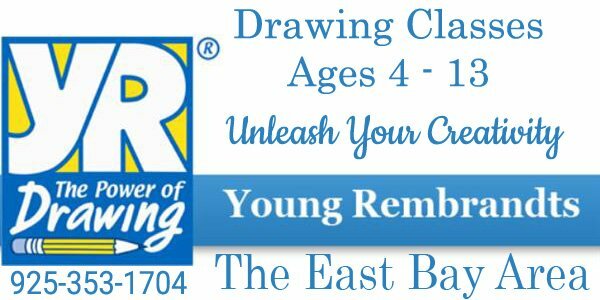 Please reach out at registerrekh…@g…com or 4084993596. Are you looking for a neat , kid friendly home based day care where your children will have fun and learn at the same time then contact us. 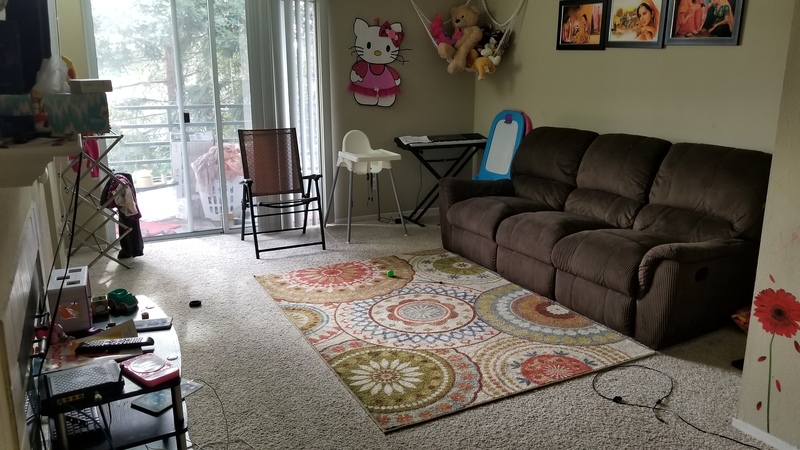 A small home based day care with limited kids. We do story telling, rhymes and dance time. Open to take one or two more kids . We are two people running the daycare. Nutritious meals and snacks provided. We have 2 spots available for Day Care and After School. Very close to Murray Elementary, Frederiksen Elementary, Country Club Elementary and Dublin High School. Future Kids Learning Center is a safe place for your loved ones with loads of fun and activities with help with homework’s, art and craft in a nice and really safe neighborhood, indoor and outdoor safe environment. CPR certified with experienced teacher. Timings: 8:30a.m. to 6 p.m. Location: 7574 Knollwood PL, Dublin. I have a fully furnished room available in my House. This is at an excellent location opposite to Dublin Pleasanton Bart station. Ideal for Working Professionals Opposite Dublin Pleasanton Bart. You can reach SFO – 45 Minutes. Kaiser , Oracle, Grocery , Home Goods, Whole foods, Cinemax are all walkable. In a brand new town home there is a furnished single room with attached bathroom available for rent. Rent includes WiFi, electricity, trash, hot water, washer dryer, room cleaning service, and food vegetarian. Near to Dublin Bart. Walking distance to Target, shopping malls. Nearby offices like kaiser, workday, Oracle. Rent is $1100 month. Do contact me. Available from Feb 1st 2019.
looking for someone who could come on weekends and help with cooking. Please contact me at kalai.sainaraya…@g…com. 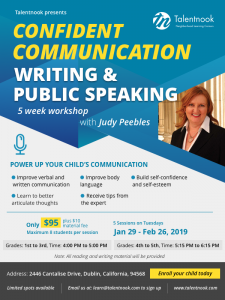 Hi Parents- Talentnook.com would like to invite you learn more about the public speaking and writing workshop that’s starting soon on January 29th. he program is crafted and taught by renowned author and public speaking coach Judy Peebles. Duration is 5 weeks, starting on Tuesday, January 29th. Cost: $19 per session (Total $95 for 5 sessions plus $10 materialss fee) Limited spots available! Looking for a cooking help may be twice a week. In Dublin area. For Indian vegetarian cooking . If knows Bengali cooking is a plus. Please contact 408-425-7285. Hi, I have open spots in my home daycare for infants/toddlers. Please call me for more details. Hi, This is Anitha. I have started a new licensed home daycare in Dublin Ranch neighborhood near emerald glen park and close to 580. I have completed 12 units in ECD (Early Childhood Development) and have a year and a half experience working with children ages from 18 months to 5 years in preschool. I’m accepting children from 1 year and above. My home daycare is very clean and spacious. I provide snacks and lunch. If you are interested, please call me at 408-907-7685 or email at spacekids.famil…@g…com. Hi, I am looking for someone who can help me with Indian cooking along with taking care of my 6 months old for a few hours maybe 2-3 days in the week (weekday evenings or weekends) in Pleasanton. Or come on the weekend and do meal prep for the whole week. The person should be able to arrange their own transport. Help with some light cleaning occasionally is good to have. Please let me know if you are interested or have any references. Hi, I am looking for a nanny for my 1 month old starting in Feb end. We stay in Pleasanton close to West Dublin Bart station. Please call me @ 804-869-0512 if interested. Thanks. 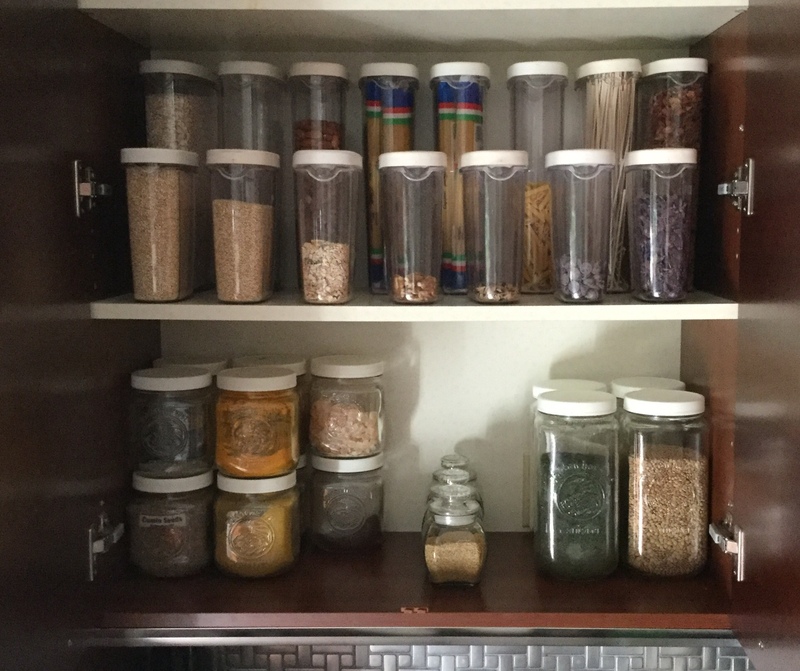 Hi Neighbors, If you are looking for some help with light chores around the house such as laundry folding, chopping/ cutting vegetables, organizing your closets, kitchen/ pantry area, etc. on a daily/weekly basis for a few hours please call me at (925)725-9674. Looking for party helper for a Superbowl party (Sunday, Feb 3rd, 2019). It’s a family event. Location – Pleasanton. Help would include food setup and serving, bar tending and cleaning etc. 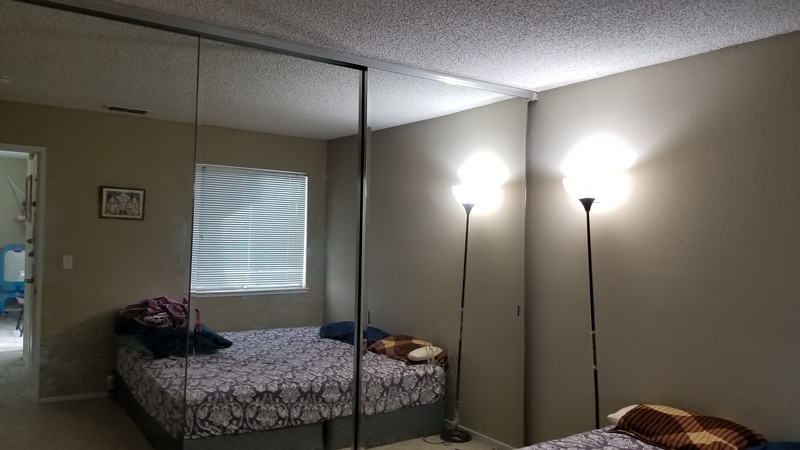 Hi, I’m looking for someone to take Sub-Lease of our apartment in Pleasanton. This is 1 Bed, 1 Bath on 3rd floor. The Apartment is near to BART, ORACLE, KAISER. The Apartment has Amazon Hub for secured package delivery, daily trash pick up, reserved car port for parking. We have King Bed and Recliner Couch which we can give for free if you want. Our lease expires on August 22 2019. You can reach me at [email protected] or 214-384-9045.